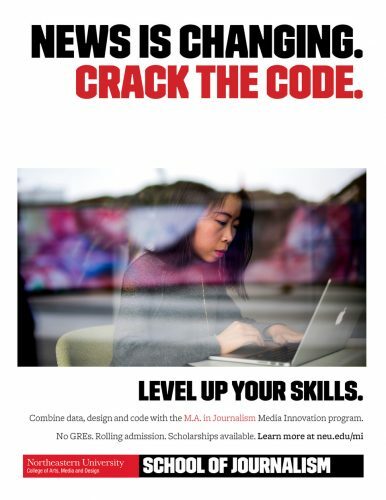 Brazil’s O Globo and Germany’s Berliner Morgenpost were awarded silver medals at the Society for News Design’s Best of Digital Design competition held last weekend with Ball State University in Indianapolis, Indiana. Germany’s Berliner Morgenpost newspaper won silver in the Special Events category for Die Narbe der Stadt (The Scar of the City), an exploration of the physical and emotional remains of the Berlin Wall. “How is Berlin doing today, 25 years after the fall of the wall?” asks reporter Uta Keseling before setting out on a 10-day journey tracing the outline of the wall. The piece combined aerial photography, embedded video, an interactive map, infographics, and juxtaposed photography from the past and present. 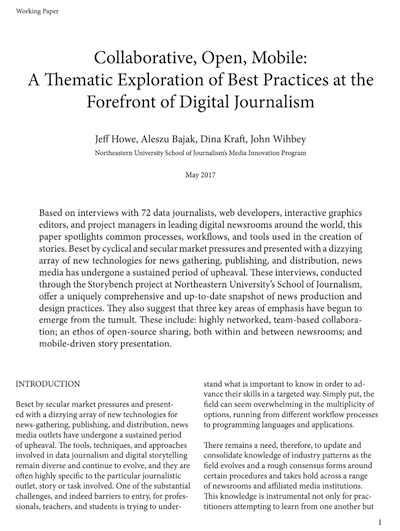 Keseling weaves in interviews and solid reporting. Brazil’s O Globo newspaper won silver in the Multimedia category for its gallery celebrating the legacy of Brazilian Samba musician Dorival Caymmi. 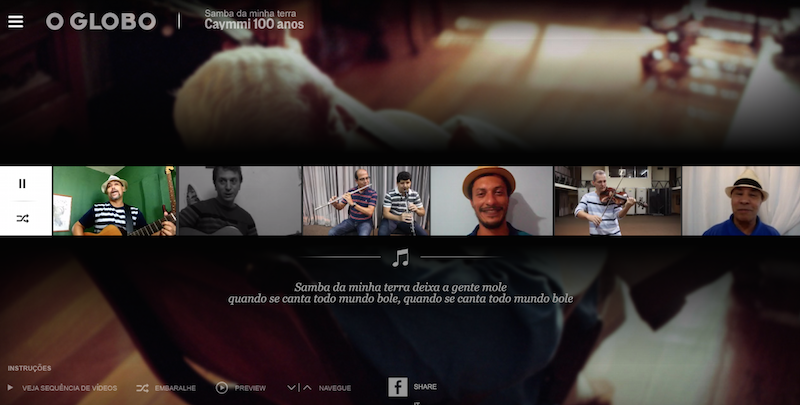 The galley stitches together user-submitted videos of musicians singing and playing Samba da Minha Terra (Samba of my land), one of Caymmi’s most famous songs.